Kyneton locals are fed up with their town’s three petrol stations consistently boasting some of the highest fuel prices in the state. 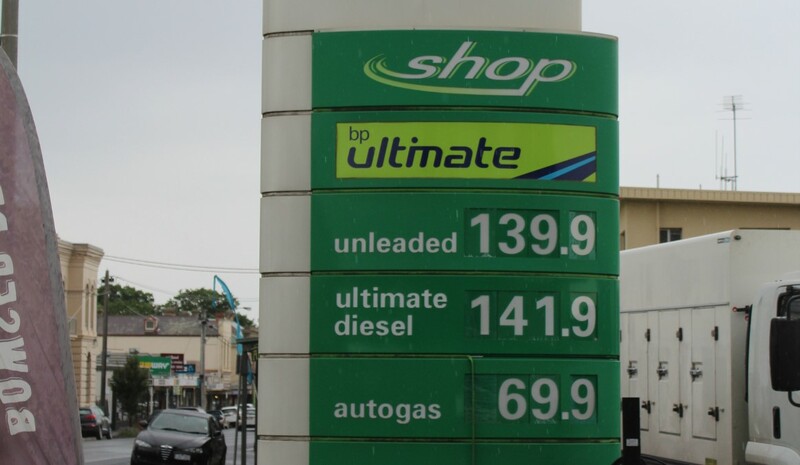 Unleaded fuel was priced at about $1.40 a litre last week at the BP service station owned by Vantage Fuels, the Woolworths Caltex station and the independently owned Kuppers Fuel Stop, while prices elsewhere hovered around the $1.15 mark. Both the Metro service station at Taradale and the Shell station at Lancefield priced their unleaded fuel at just under $1.14 last week. Kyneton mechanic Jim Matheson is able to save more than $20 a tank by filling up in Bendigo or Taradale. “What gets up my nose particularly with the Woolworths one (in Kyneton) is sometimes it is 10 to 15 cents dearer than the Woolworths one at Bendigo,” Jim said. 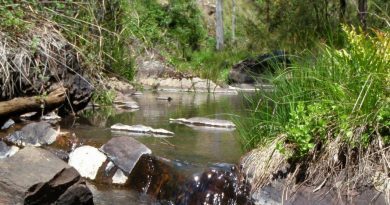 “For those people who own a Landcruiser that holds 145 litres of fuel, the saving is significant, over $20. “The sad thing is that it’s an enticement to go to Bendigo and do your shopping there and Kyneton loses out. A regular visitor to Kyneton also noted the three petrol stations seemed to be keeping the price high and not following the rest of the region with lower prices. “It is particularly interesting that they all have exactly the same price,” he said. 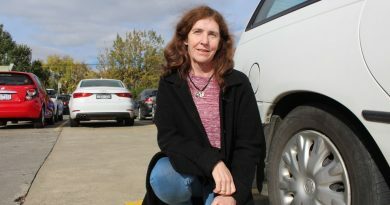 Therese Kupper of Kuppers Fuel Stop denied there was any price fixing between Kyneton’s three service stations. She said their fuel price was simply determined by the buying price. “We’ve had the same price for ages, we don’t follow discount cycles whereas Melbourne prices go up and down every seven days,” she said. However a Woolworths Group spokesperson acknowledged fuel pricing for their regional stores was determined by competition locally. “Woolworths always aims to be competitive in the fuel market,” the spokesperson said. A BP spokesperson said the price at the pump was impacted by a number of different factors. In particular, international product prices and competition between service stations in a local area. “There are also other factors including exchange rates, taxes and local operating costs,” the spokesperson said. 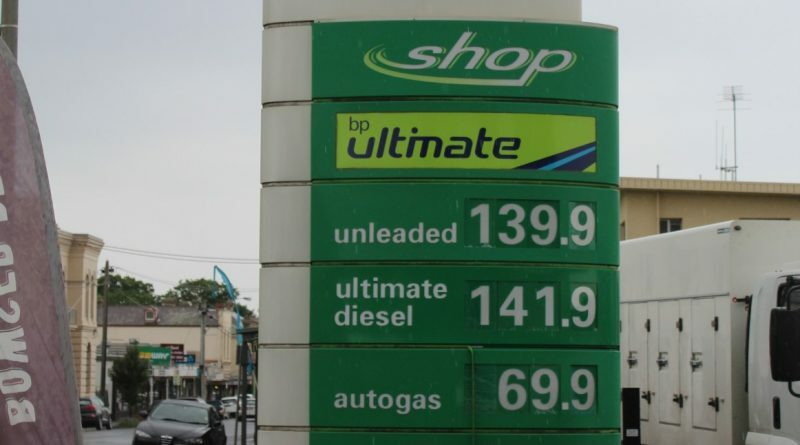 Note: BP branded stations owned by independent business partners (such as the Kyneton station owned by Vantage Fuels) set their own retail pricing. Vantage Fuels owner Hayden Tierney will not return our phone calls. 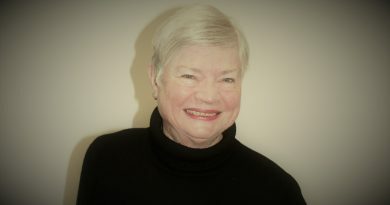 Ronda Walker has received an OAM for her service to the community and advocacy for women.